Ramin Karimloo will end his run as “Gleb” in “Anastasia” on Dec. 31, 2017. 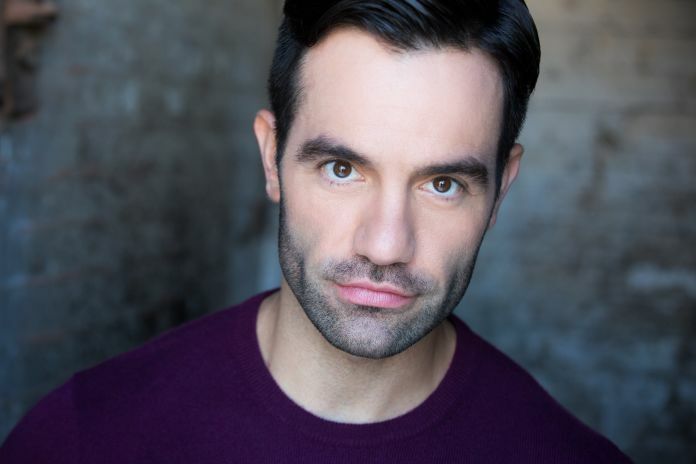 Karimloo, a Tony Award-nominee for his turn as Jean Valjean in the 2014 “Les Misérables,” revival, was an original cast member of “Anastasia.” His replacement will be announced soon, according to the press office. The musical, with a book by Terrence McNally and music and lyrics by Stephen Flaherty and Lynn Ahrens, opened on Broadway on April 24, 2017 at the Broadhurst Theatre. The show is based on the 1997 animated film and follows a missing daughter of the Romanov family as she seeks to rediscover her identity. Karimloo’s character, Gleb, a Bolshevik officer and antagonist to Anastasia, was a new addition to the story. Christy Altomare plays the title role, leading the company alongside Derek Klena, John Bolton, Caroline O’Connor, Karimloo and Mary Beth Peil. The show received two 2017 Tony Award nominations for Best Costume Design and for Best Featured Actress for Peil, but came home from the show empty-handed. “Anastasia” is produced by Stage Entertainment, Bill Taylor, Tom Kirdahy and Hunter Arnold.